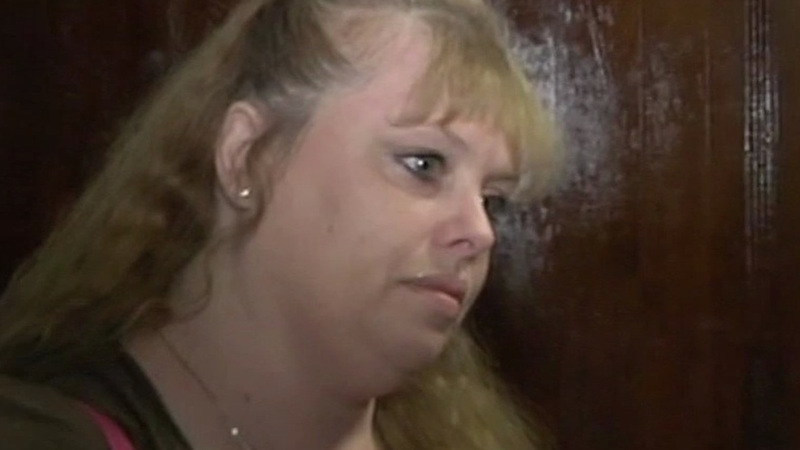 SAN FRANCISCO (KGO) -- A woman convicted in Sacramento of carrying on a mortgage rescue scheme for her jailed husband has been sentenced to 45 months in prison and ordered to pay $3.7 million in restitution. A 7 On Your Side investigation that began in 2011, uncovered an elaborate hoax in which 1,000 struggling homeowners were defrauded out of millions of dollars. The sentencing of Tamara Tikal seen here on the left is part of the plea bargain. Her husband, Alan Tikal, is serving a 24 year federal prison term for falsely promising to reduce people's mortgages by 75 percent.